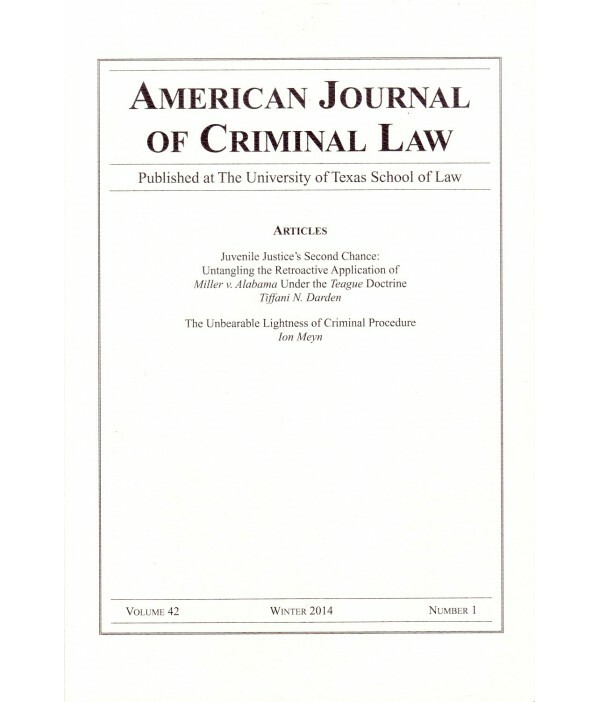 American Journal of Criminal Law - Philippine distributor of magazines, books, journals, etc. 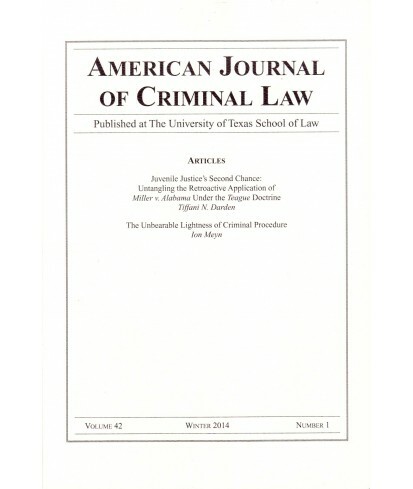 The American Journal of Criminal Law strives to promote and encourage improvement in the administration of criminal justice. The Journal is one of the top two student-edited legal journals in the nation devoted to exploring current issues in criminal law. 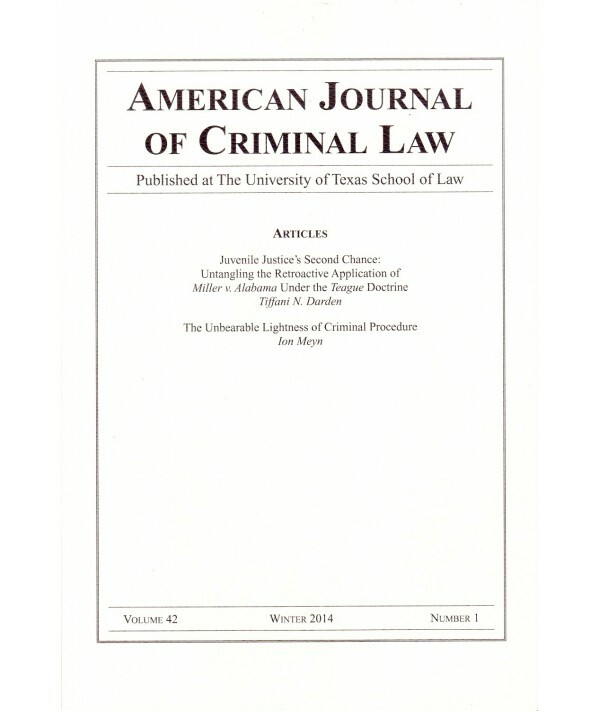 Each issue contains articles by law school faculty,members of the judiciary, and practicing attorneys, as well as a significant amount of student work written by Journal members.